UMH Properties, Inc., (NYSE: UMH) is a real estate investment trust (REIT) that owns and operates manufactured home communities. These communities are located in New Jersey, New York, Ohio, Pennsylvania, Tennessee, Indiana, and Michigan. 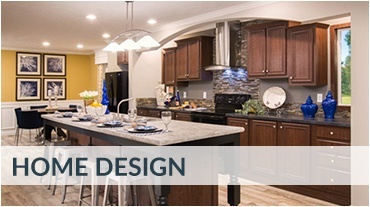 Manufactured home communities provide long-term appreciation, recession resistant qualities, and stable income streams. UMH has been in business since 1968, operating as a public company since 1985. 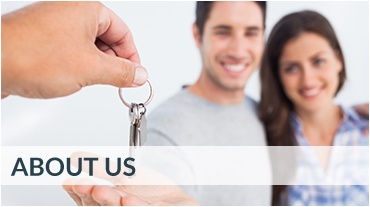 We own a portfolio of 118 manufactured home communities, housing approximately 21,500 home sites. In addition, we own over 6,400 acres of land for the development of new sites. 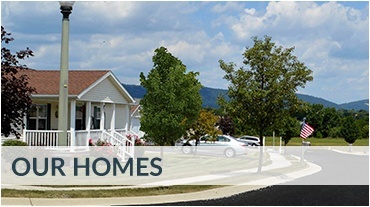 UMH’s subsidiary, UMH Sales and Finance, sells manufactured homes into its community. Additionally, UMH Sales and Finance is licensed by the Pennsylvania Department of Banking, NMLS 200331.
the latest UMH investor news.